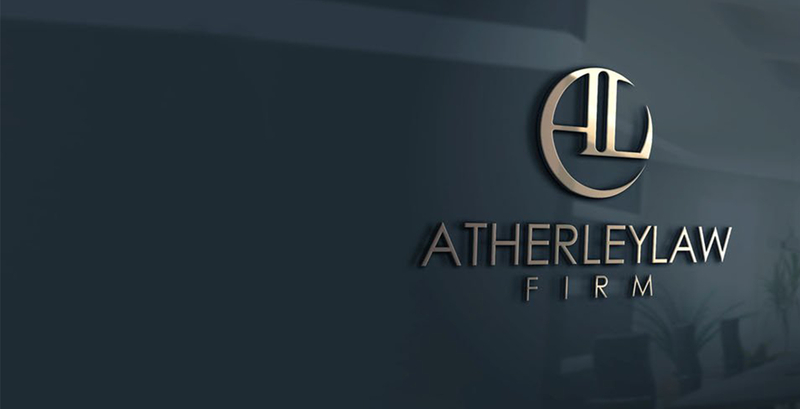 At the Atherley Law Firm, we are committed to developing solid relationships with our clients. 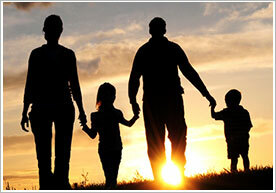 We pride ourselves on having a relationship oriented and client-centered law practice. Our mission is your success! 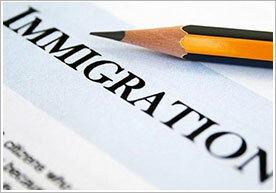 do you need consultation help? 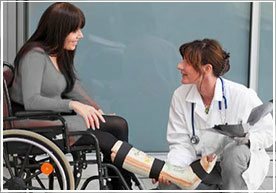 Disability Claim denied? Not sure if you qualify? 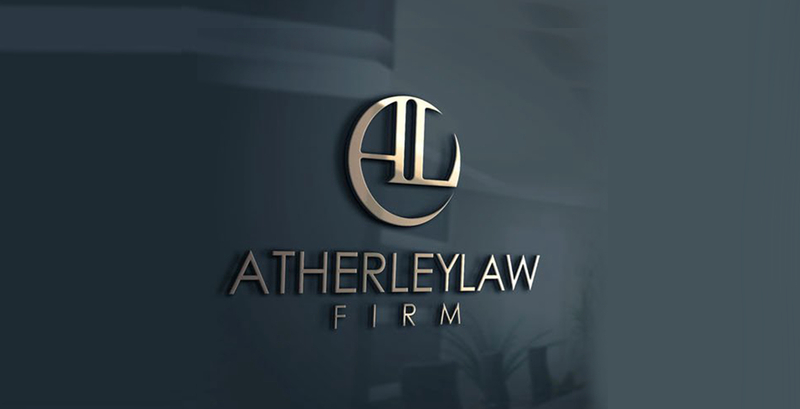 Contact Atherley Law Firm for a Free Social Security Disability Case Evaluation.